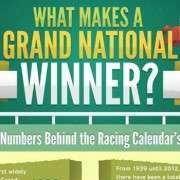 Ask anyone to name the world’s most famous horse race and, more often than not, the answer will be the Grand National. The name is synonymous with the sport and gets the pulses racing for what is always an exciting weekend of racing at Aintree. There are plenty of races on the Flat worth more in prize money while Royal Ascot may attract the good and great of the sport, but it is the Merseyside showpiece that takes the crown as the most thrilling race of the year. There is not one simple reason why that is but a number of factors that make it so special, not least because it is over the jumps. 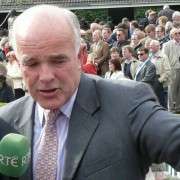 Seeing thoroughbreds hurtle along at breakneck speed over five furlongs floats the boat of millions of fans but the sight of a 10-year-old animal flying through the air over Becher’s or negotiating the Canal Turn is a sight to behold in racing. Having the National over such large fences makes it what is it, with the risk factor to both horse and jockey always in the background. There are those who have deemed the race cruel and it is true that there are some unfortunate fatalities, but there is risk in most sports and that is what makes it so great. 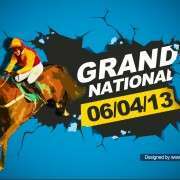 The name ‘Grand National’ conjures up images of the biggest race of them all attracting the best horses in the land, and it is a bookmakers dream most years. 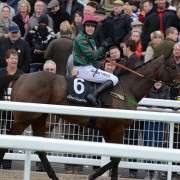 Despite the fact it is possibly the toughest race in which to predict what might happen, there will be queues at the betting shops while online betting will be rife and 2017’s Grand National was no different. The fact that the race comes so soon after Cheltenham is important to its identity as National Hunt enthusiasts are just coming to terms with having to wait a full 12 months for the Festival to come around again and they then have the National to focus on. 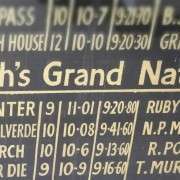 There have been some legendary winners over the years but the race will always be linked with the great Red Rum. Winning it once is an achievement few can boast but taking it three times is beyond the realms of fantasy, and that is exactly what the late Ginger McCain did with ‘Rummy’ in 1973, 1974 and 1977. Add to that a couple of second-place finishes in 1975 and 1976 and it is clear to see why the race and horse and forever bound together. Such is the status of the stamina-sapping contest that Red Rum became a household name and transcended the sport. Horse such as the great Frankel have enjoyed incredible success on the Flat on a par with Red Rum, but does anyone outside racing really remember him? 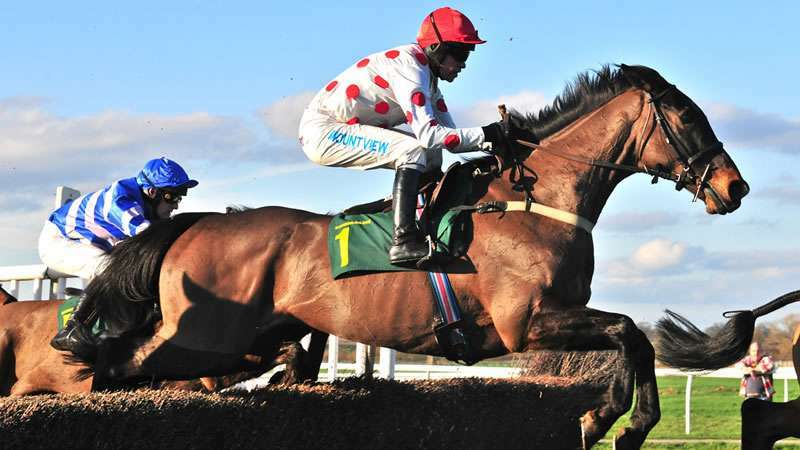 It is because the Grand National is such a test of a horse’s skill and stamina that it has become part of the nation’s fabric and why jumps racing will always be at the heart of the prestigious race.